“Location: Excellent. A short distance from the Louvre. 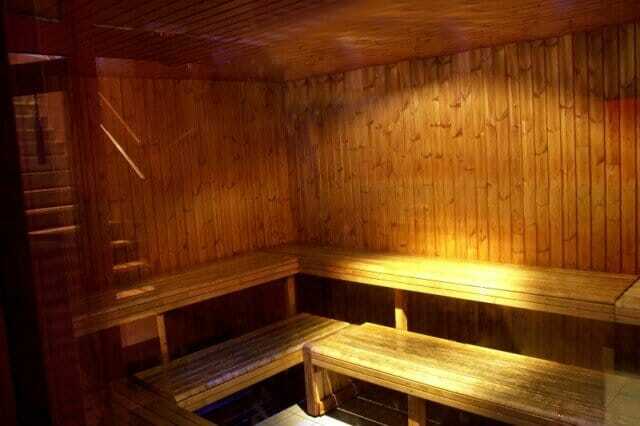 Be careful because it is not the usual gay sauna. 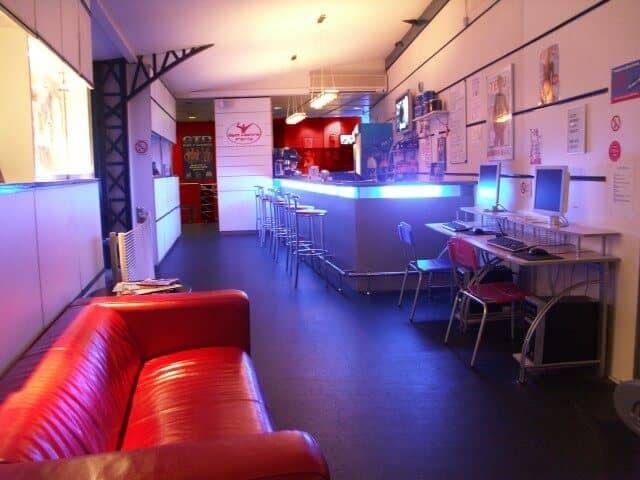 This is actually a real gym, which also provides the SPA area for external customers. The men who train here are, for the most part, in their 40s and in great shape; when they see an interesting tourist coming in, they stop training, they undress and go down to the basement. Everything is very fast, no time is lost; but only if you are physically very pleasant. The very few who dare to enter, even though they are not physically fit, do not stay long, since no one stops training for them. There are no old men, a quality that is not often found in saunas. 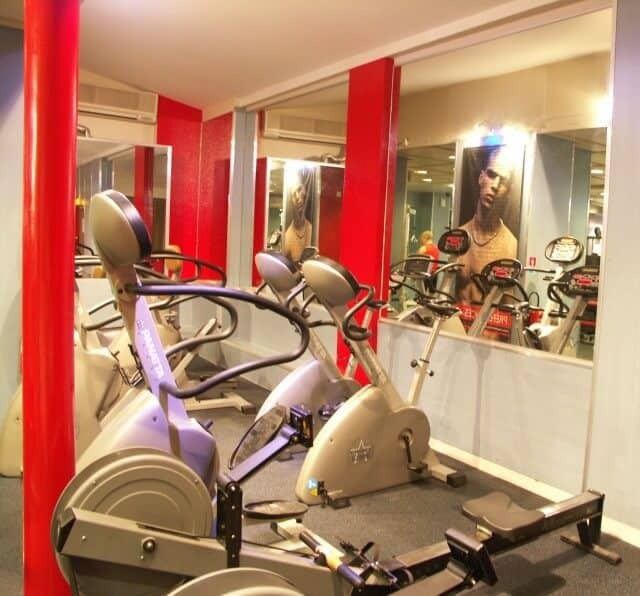 Structure: On the ground floor there are lockers to undress and the gym (well equipped). In the basement there is a Turkish bath (quite spacious), a small sauna and a dozen cabins where you can have fun. No swimming pool or Jacuzzi. Cleanliness: Excellent, also because there are not many people. Prices: In the standard. We asked for an extra towel to dry ourselves and we didn't have to pay for it. Advice for customers: If you are not physically attractive, avoid entering, as you would wander without anyone considering you. There is a natural selection that makes the sauna never crowded; only the best remains (or someone who has nothing else to do). Low quantity, but high quality (for this reason, it immediately became one of our favorite saunas in Europe). Bring your slippers. Vig on 09-Feb-2018 | Reply	Problem with this review? Dino on 18-Apr-2016 | Reply	Problem with this review? ric on 02-Sep-2015 | Reply	Problem with this review? Eric on 23-Mar-2015 | Reply	Problem with this review?